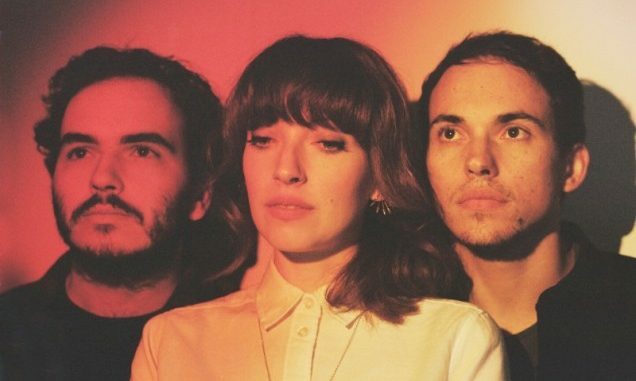 With the recent news of Daughter’s second album Not To Disappear coming in January, the band are today announcing a European tour to coincide with its release. 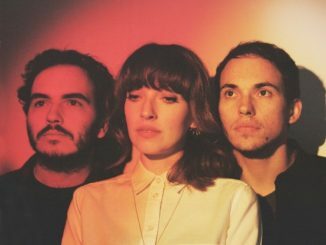 Starting on release day in Cambridge on January 15th, Daughter will play a further eleven UK shows – including a headline show at London’s Forum – before heading to mainland Europe. Tickets go on sale from 9am local time on Friday 23rd October, with Songkick hosting an exclusive presale on Wednesday 21st. Not To Disappear, the follow-up to Daughter’s extremely successful debut, If You Leave, was recorded this summer in New York with Nicolas Vernhes (Deerhunter, War On Drugs, Animal Collective) at his Rare Book Room studio in Greenpoint, Brooklyn.